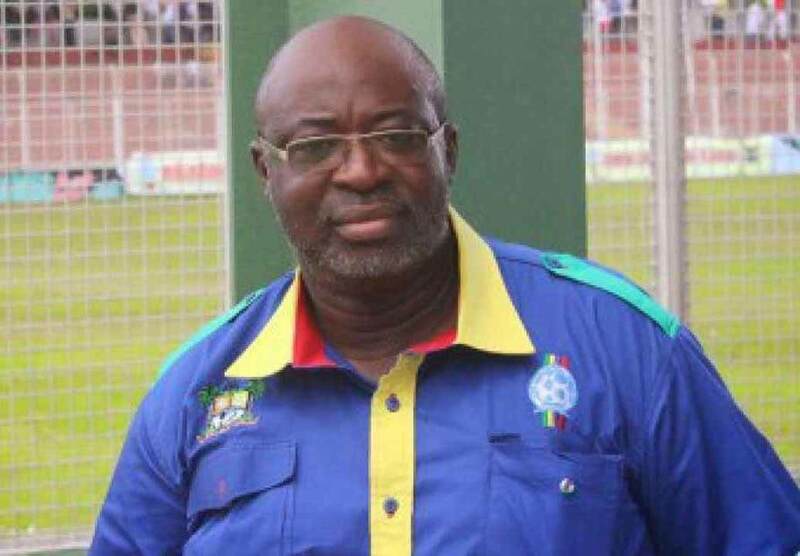 The First Vice President of Nigeria Football Federation, Seyi Akinwunmi has charged the Nigeria Fly Eagles to go all out in their semifinal clash with Mali at the Africa U-20 Cup of Nations in Niamey on Wednesday. Speaking after Mali pipped Ghana’s Black Satellites 1-0 to reach the semifinals and picked the last available ticket to the FIFA U-20 World Cup finals in Poland this summer, Akinwunmi, who was Match Commissioner for the Mali/Ghana encounter, said he has confidence in the Flying Eagles to reach the Sunday’s final. “I watched the Flying Eagles against the host team and the fact that they were able to hold their own in such ambience is confirmation that they know what is at stake and have the mettle to face, even the strongest opposition.